The infamous INSANITY™ workout has become a popular workout regimen for men and women over the past several years. Most fitness gurus discovered this revolutionary, cardio-based, total-body conditioning program from viewing commercials and infomercials of the program on TV. This intense, calorie-burning workout is based on the principles of MAX interval training, and it is available for athletes of all skill levels and experience. In this blog, we’ll discuss the INSANITY workout program in greater detail, so you know what to expect when you attend a group workout class or purchase the DVDs for home use. If you’re looking for a fitness center that offers INSANITY classes near Quincy, make sure to visit L.I.F.E. Health & Fitness Center. We offer a variety of group fitness classes including INSANITY, PIYO, and cross training, and we would love to help you reach your fitness goals. If you’re interested in learning more about our fitness classes or you’d like to sign up for a Free Trial at our gym, contact us today! INSANITY is a total body workout that requires no gym or equipment. You can exercise in the comfort of your own home, using your own body weight for resistance. The main idea behind the INSANITY workout is to increase your aerobic fitness level while burning fat at the same time. Before we take a closer look at the INSANITY workout program, it’s important to have an understanding of interval training. In layman’s terms, interval training is simply when you exercise at a higher intensity level than normal for a certain amount of time, or interval. Each interval is then followed by a period of rest or a low-intensity exercise to keep your heart working. This highly advanced fitness training technique is used exclusively in Shaun T’s INSANITY workout with an emphasis on high intensity exercises, also known as MAX interval training. The main difference between the interval training and MAX interval training in INSANITY is that you perform long bursts of high intensity exercises with short periods of low intensity exercise. Shaun T drew upon his collegiate track and field training, in addition to years of experience as a personal trainer, to create the INSANITY program. Just as P90X is the height of resistance training, INSANITY has become the pinnacle of cardio training. 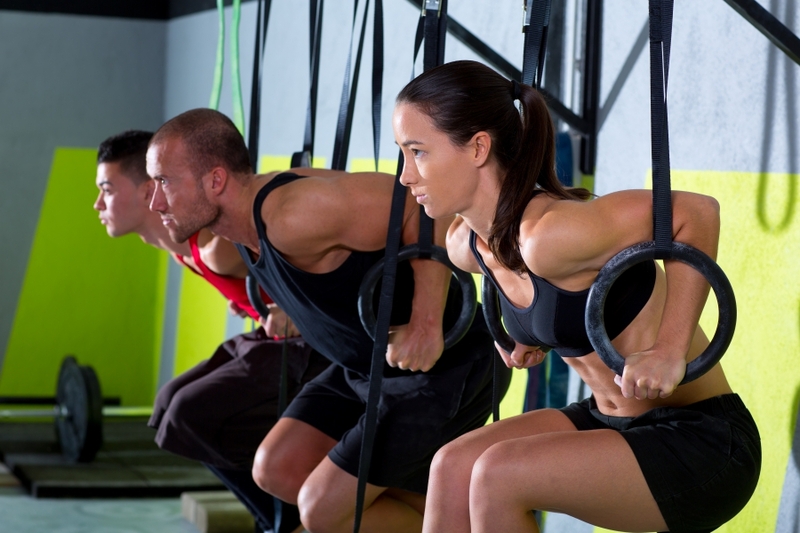 In part two of this blog, we’ll dive deeper into the five total body workouts above, so you know what to expect during an INSANITY class.  If you live in Quincy and you’re looking for a gym that offers INSANITY group fitness classes, sign up for a membership at L.I.F.E. Health & Fitness Center today! In addition to our INSANITY class, we also offer personal training, bootcamp, boxing, PIYO, cross training, and more!